An eventful 2018 condensed into 16 bitesize insights. We’ve compiled a list of our favourite numbers from an eventful 2018. From the release of our new AR feature to the continued local production of Opendesk furniture around the world, our year review is full of intriguing insights. Check out all the stats, complete with a brief summary of each below! In 2017 we launched our tailoring service with six designs. 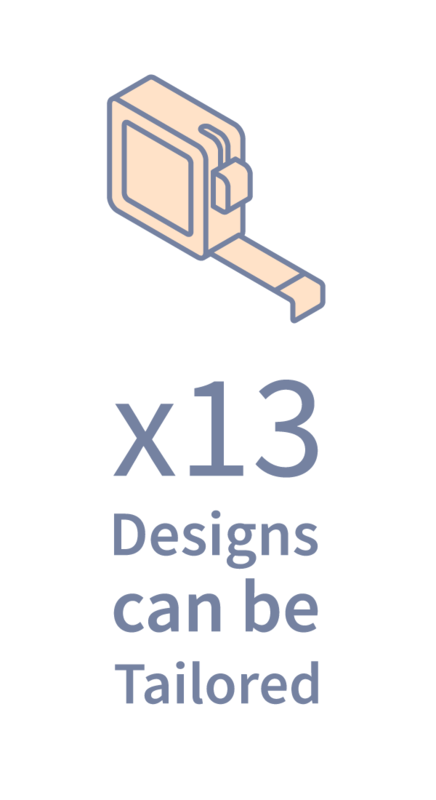 In 2018 we made it possible to tailor a further seven designs. 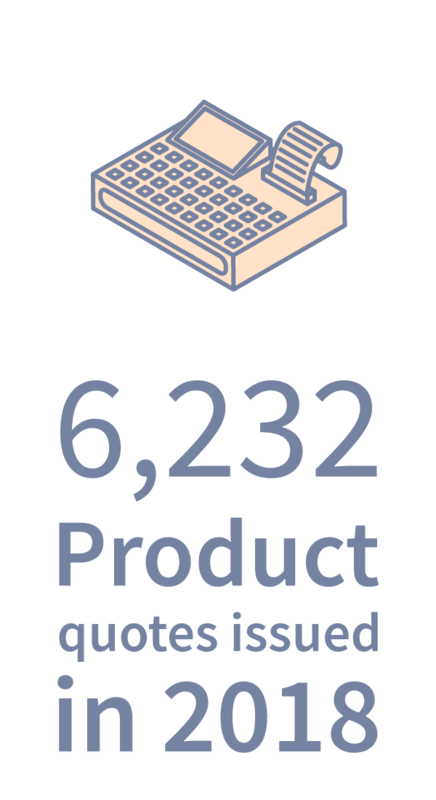 An average of 120 individual product quotes per week throughout the year. 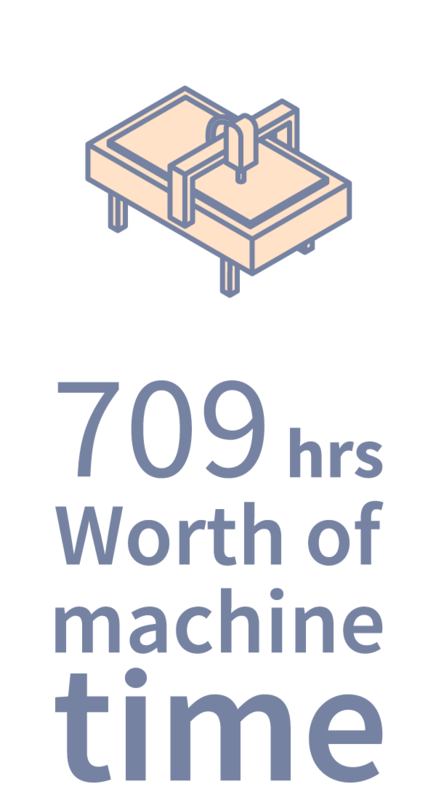 A total of 709 hours was spent machining furniture parts across our maker network. 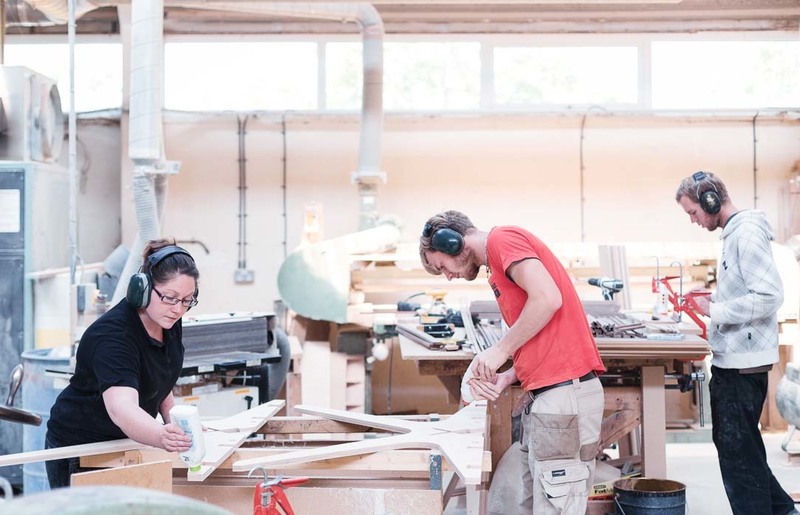 Machining makes up less than a third of the time it takes to manufacture Opendesk furniture. 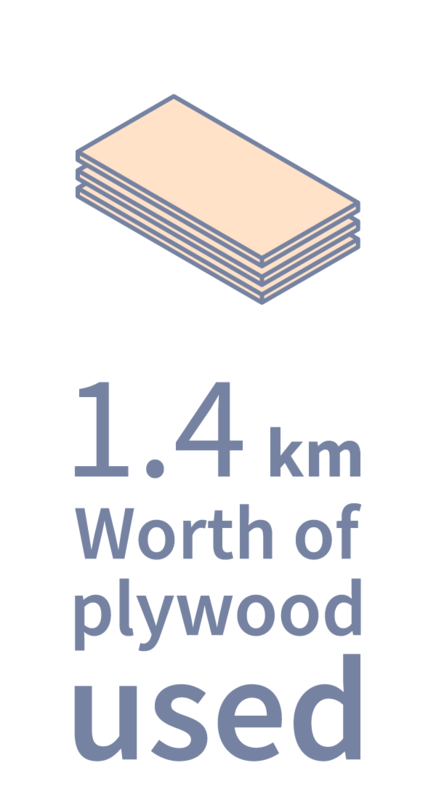 If you took every sheet of plywood used to make Opendesk furniture during 2018 and laid them end to end they would cover a distance of over one kilometre. 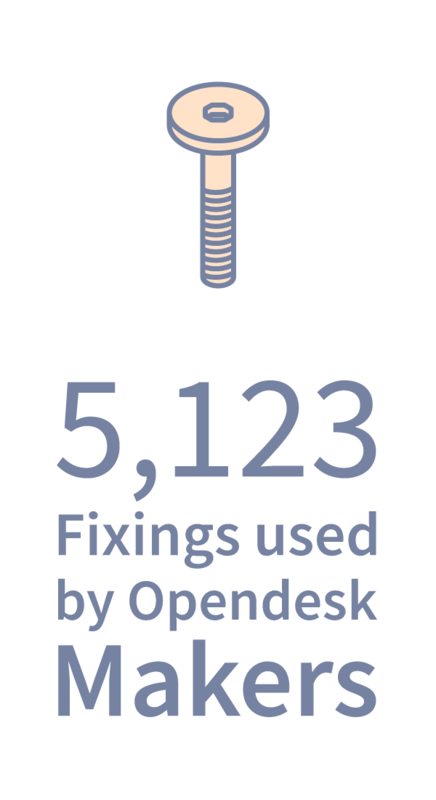 Over five thousand fixings were used by local makers to manufacture Opendesk furniture during the course of the year. 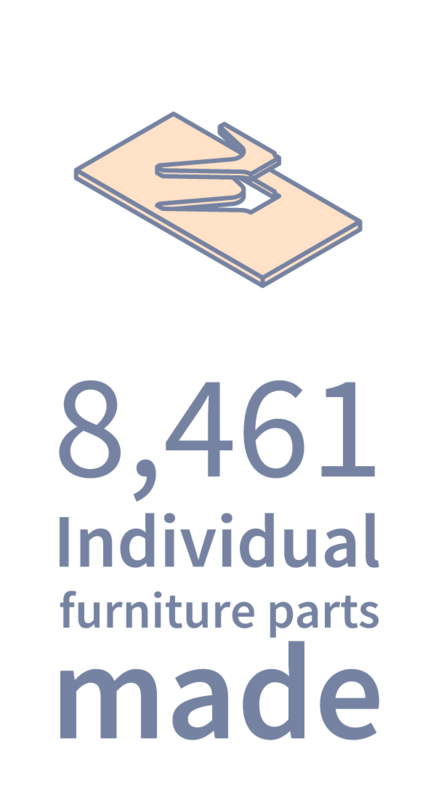 Over eight thousand individual furniture parts were made by makers around the world during the course of 2018. 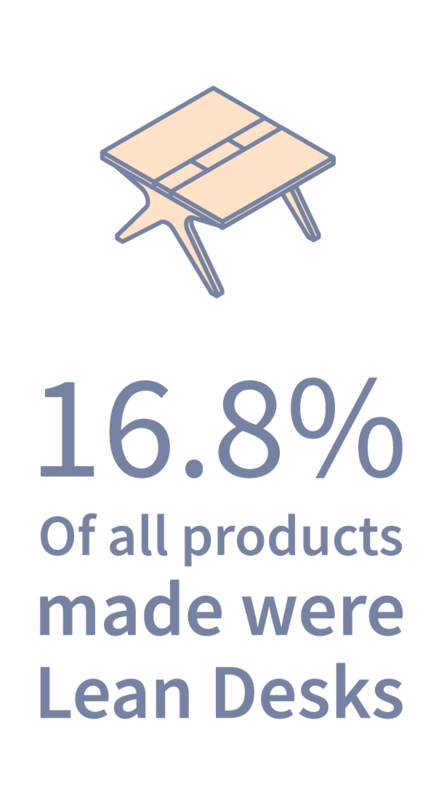 Of all furniture made by local makers during the course of the year, 16.8% were Lean Desks - the original Opendesk. 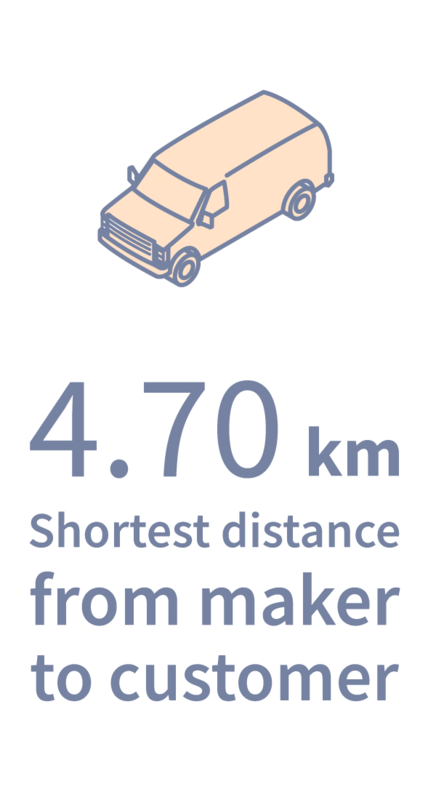 The shortest delivery distance this year was between Wilder Creative and a customer in London. The journey took 15 minutes. 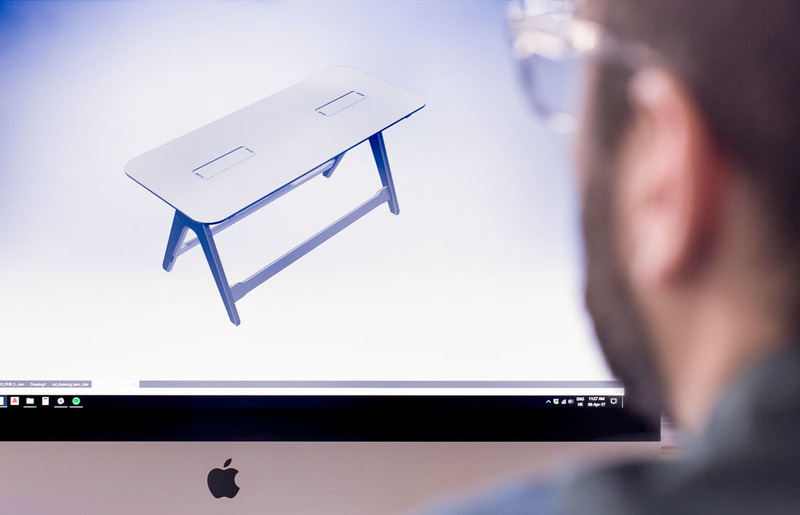 We released our AR feature in late 2018 with the Bundle Desk, Linnea Bookshelf and Johann Stool for iOS 12 devices. A session is defined as a group of interactions one user takes within a time frame on a website. Recording starts Jan 1st 2015. 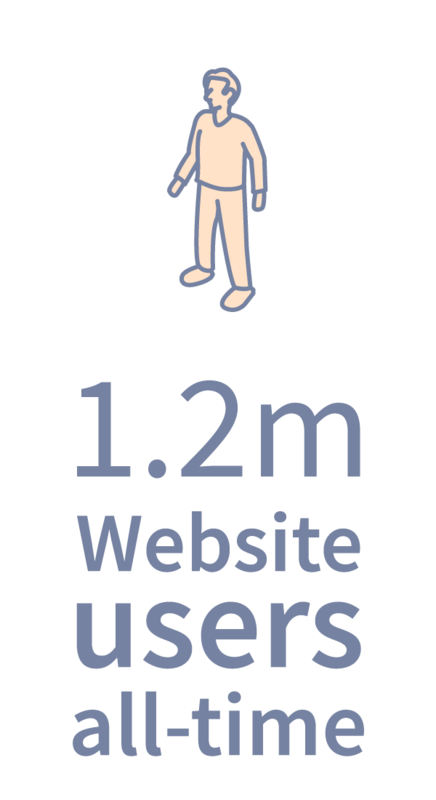 We had 113,278 sessions on our website from visitors based in the USA. 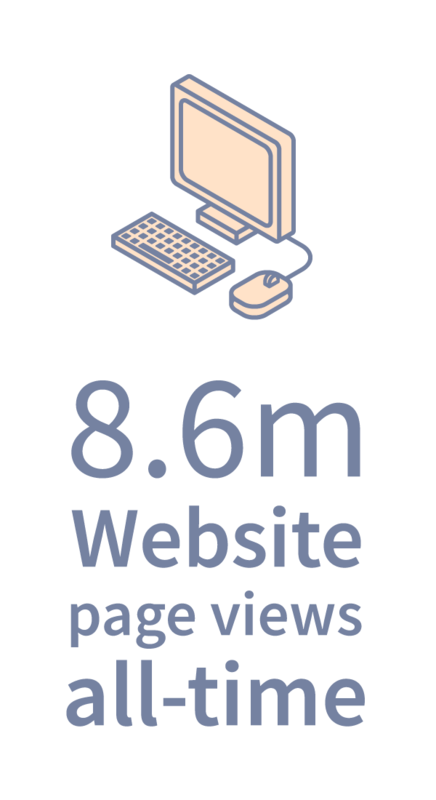 We had 38,884 sessions on our website from visitors based in the UK. We had 30,111 sessions on our website from visitors based in Brazil. We had 18,793 sessions on our website from visitors based in France. From January 1st 2015 - December 31st 2018. 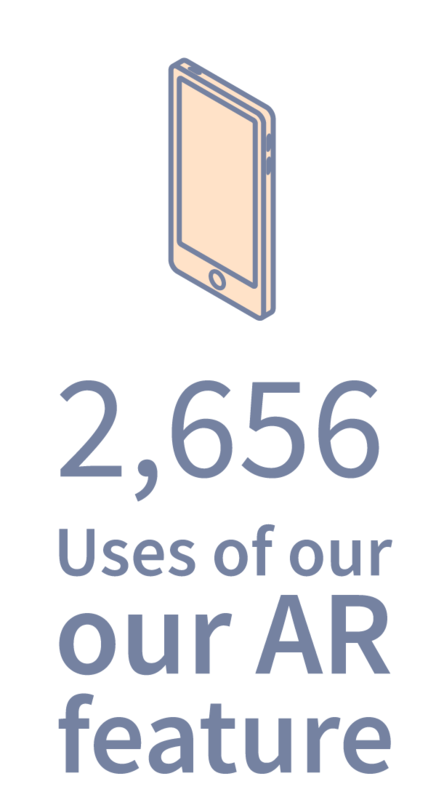 On average we had approximately 4,770 website users per week. 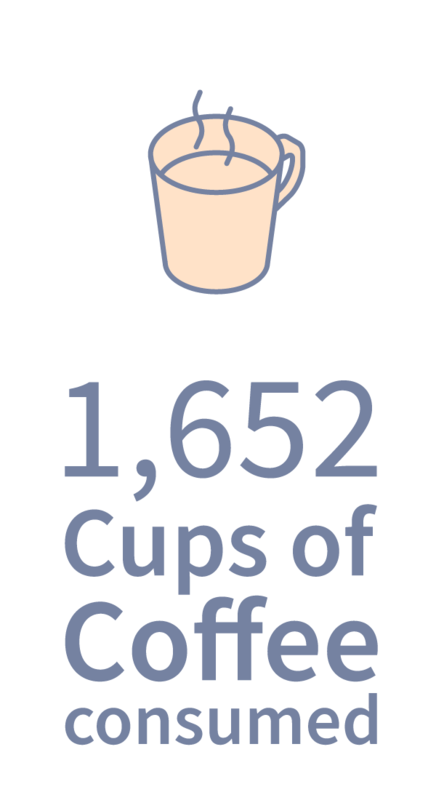 By the Opendesk Team based on an average of 7 cups of coffee being consumed per working day, minus time off. 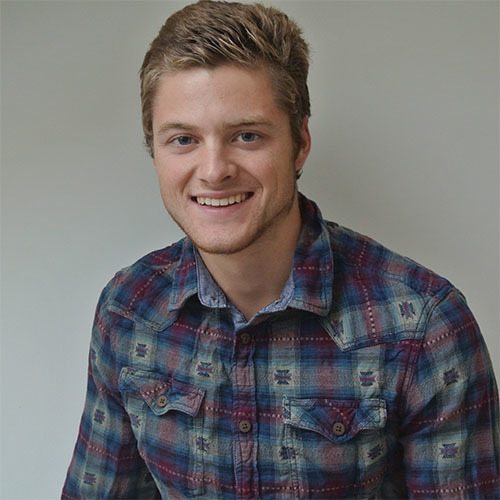 A big thank you is owed to everyone who made the year possible! 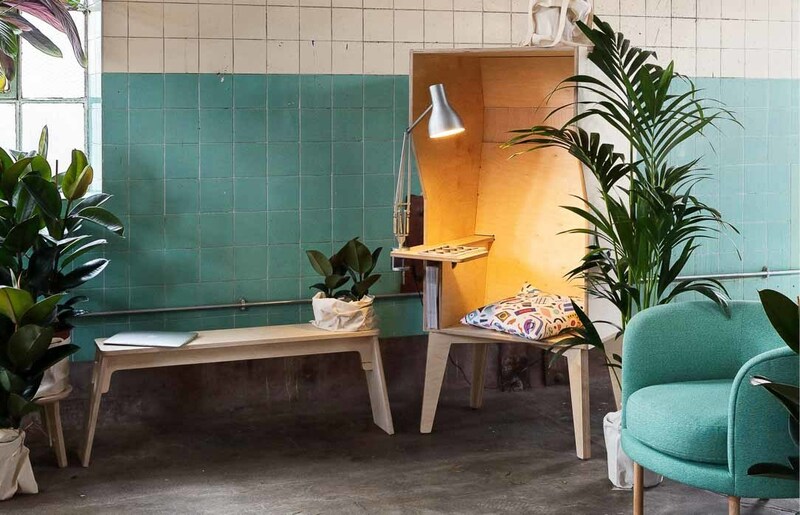 From our fantastic network of makers to the proud new owners of Opendesk furniture. Here’s to an even better 2019!